Hi! 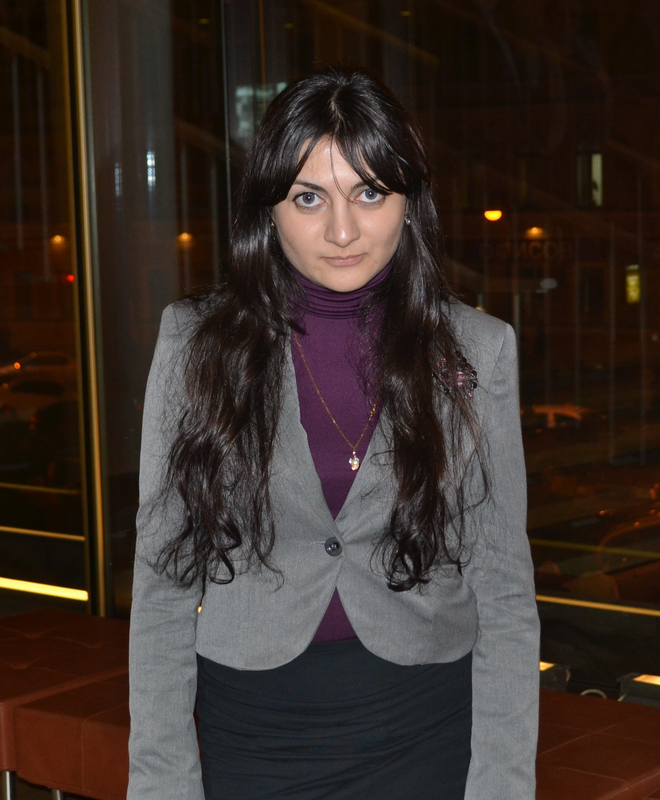 I’m Gohar, the founder of the Learn Armenian Online project. I am a graduate of Yerevan State University, faculty of International Relations and have more than ten years’ experience in working as a TV journalist and interpreter (languages – English, Russian, Armenian) and almost five years’ of giving private lessons of English and Armenian. While being abroad as a foreign correspondent I noticed the decline in the knowledge of their mother tongue among the younger generation of Diaspora Armenians. Despite of that they show huge desire to stick to their roots. Later on I had a chance to teach Armenian to foreigners and was pleasantly surprised by their interest towards it. After analyzing all these facts I decided to start an online course of Eastern and Western Armenian that will give people all the essential basic knowledge they may need to read, write and interact in Armenian successfully.